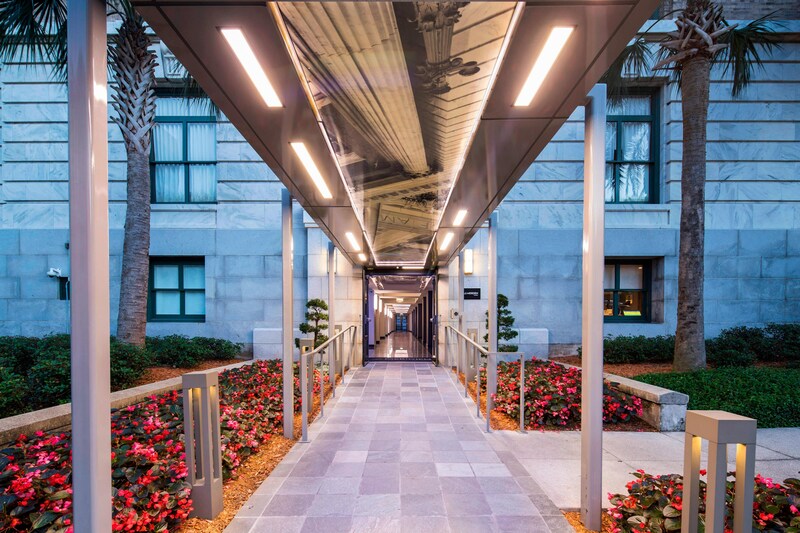 Part of the National Register of Historic Places, the century-old Historic Federal Courthouse has been transformed into Le Méridien Tampa. Stunning architecture juxtaposes with modern touches in the arts and entertainment district of downtown Tampa. Contemporary facilities include a business center, pool and a 24-hour fitness center. The hotel is honored with the only 4 Diamond designation in downtown Tampa. Bizou Brasserie serves a mix of international cuisine, western dishes, classic comfort food and a variety of French-inspired selections, featuring world renowned illy coffee, signature eclairs, French pastries and a light fare of sparkling drinks served in an atmosphere that encourages mingling. Erstwhile courtrooms have been repurposed as elegant meeting rooms. The hotel&apos;s 130 exquisite guest rooms and suites blend historic features with inviting comforts and state-of-the-art technology to ensure memorable experiences. 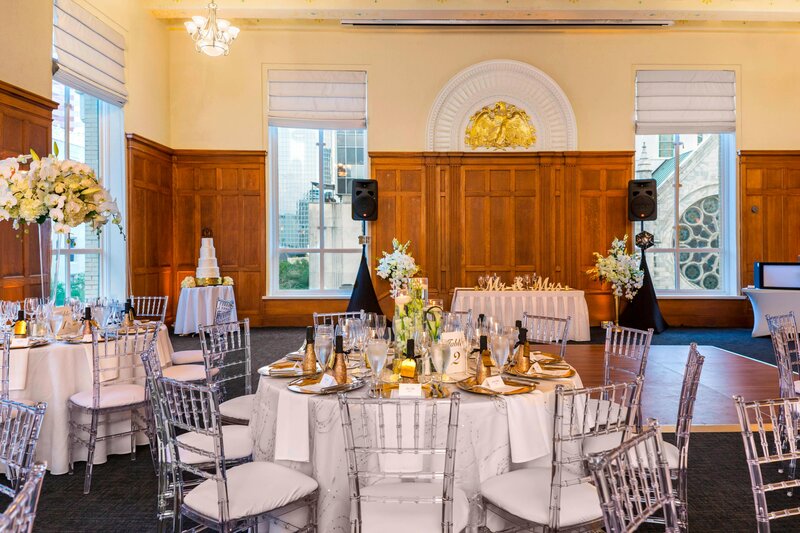 Le Méridien Tampa resides in a historic courthouse featuring stunning architecture, marble hallways and original oak doors from when the building was erected in 1905. An old judge&apos;s desk has been repurposed as the Concierge Desk, and skylights are located above many guest room doors. 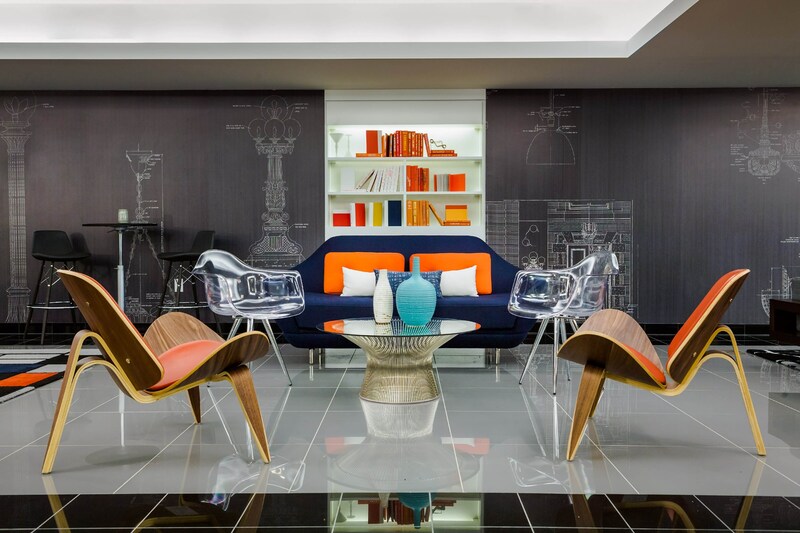 Le Méridien Tampa’s Unlock Art program offers guests complimentary access to local contemporary cultural institutions. 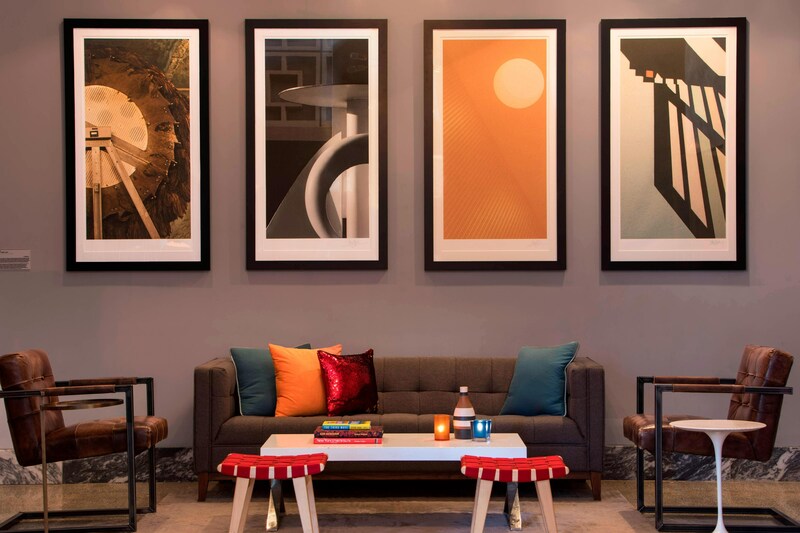 The hotel partners with the nearby Tampa Museum of Art, where guests receive complimentary entry. Bizou Brasserie is located at the forefront of Le Méridien Tampa, featuring New American cuisine with a French flair, fresh seafood, and handmade pastries. The restaurant is open all day, transforming from a bistro in the mornings to a bar in the evenings. 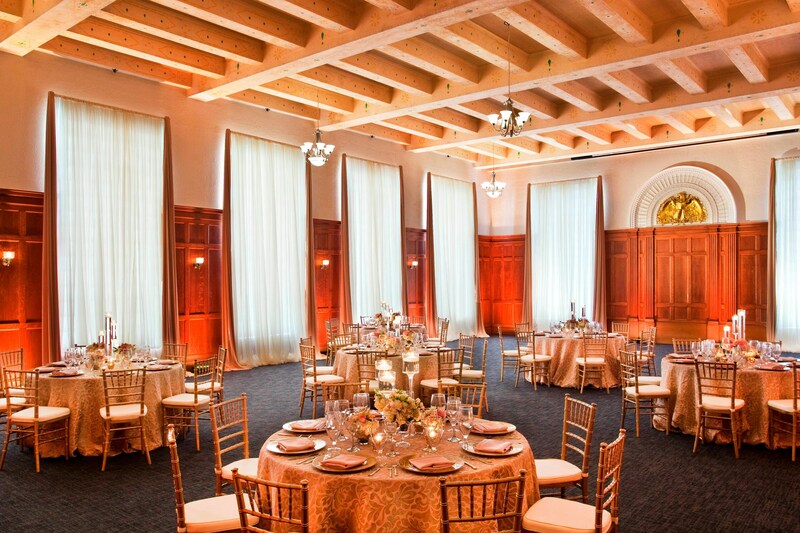 Le Méridien Tampa&apos;s Ballroom space, formerly a historic courthouse serves as the perfect backdrop for an elegant wedding. 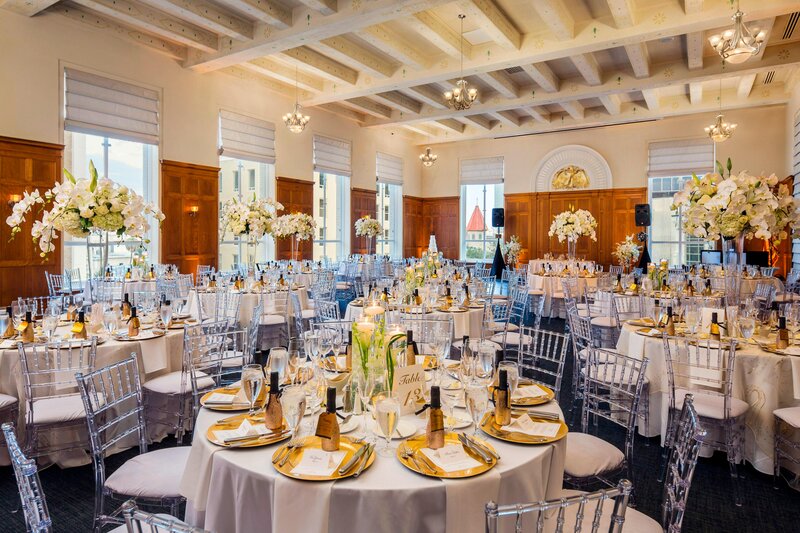 Both indoor and outdoor venue spaces are offered, and the hotel is located adjacent to Sacred Heart Church, a major venue for ceremonies.